We offer full service catering in any menu style and can handle any size group - whether you're serving holiday dinner at home or serving 1,500 conference attendees. We are on the Preferred Caterers List at several event venues, corporations and congregations around the Philadelphia and Main Line areas. 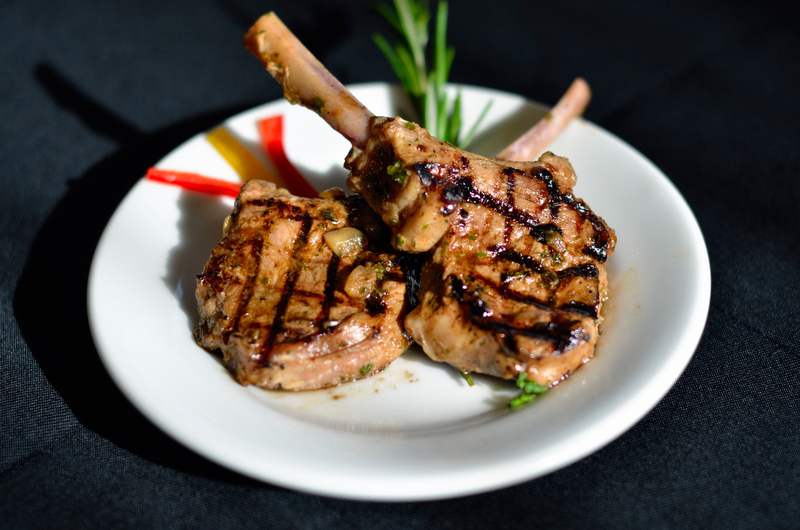 We are known for our culinary creativity and beautiful presentations. Learn more about us and how we can make you feel like a Guest at Your Own Event! Spectacular weddings always come down to the details. Whether it’s determining the perfect design element for a food station or table setting, details leave a lasting impression. 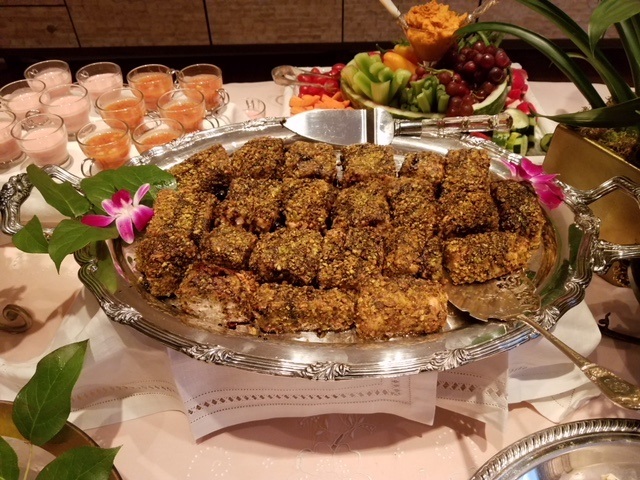 Our savory menu selection and stunning presentation, along with our professional staff, will create a wedding reception to remember and an experience to last a lifetime. 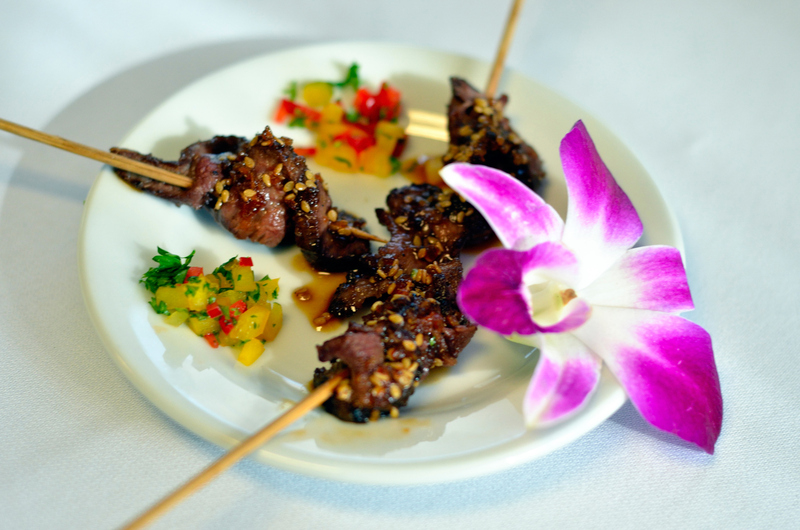 Let Annemarie’s Cuisine put enthusiasm and zest to your Bar and Bat Mitzvah festivities. Our menus cater to a wide range of palates at affordable budgets, best suiting to your grand party or small get together with special buffet menus. We also specialize in Kiddush luncheons. Kosher style available for all occasions. 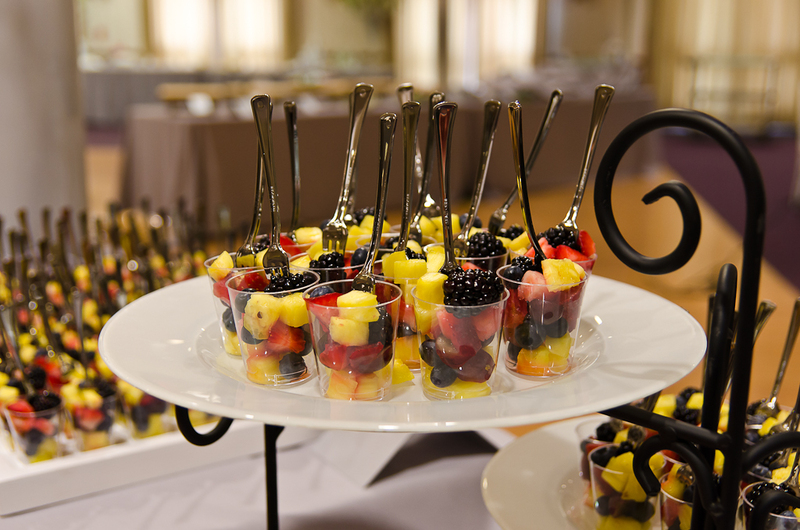 We are on the preferred caterers list at several congregations and event venues. Whether you are feeding an office of 25 a conference crowd of 1200, Annemarie’s Cuisine is here to design and deliver! From formal sit down service to more casual food stations, buffet style or boxed lunches, we handle all the logistics to provide the highest caliber dining experience. Diabetic, gluten-free, kosher menu items available. First Seder Friday, April 19th. Please place your catering order by April 4th. Let us worry about serving. Our Liquor Liability Insurance extends to you when you hire us to serve alcoholic beverages. We offer bar set up, bartenders and more. 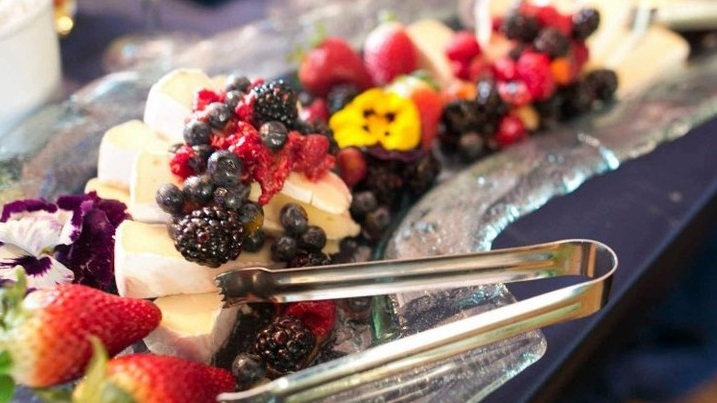 Culinary Skills, Exquisite Displays, Customized Menus... and the Experience to make it all happen. Formal dinners, buffet style, cocktail parties, passed hors d'oeuvres, food stations, bar set up, dessert tables, tapas, mini shots & more! Vegetarian, vegan, diabetic, gluten-free, low carb. Kosher entrees are available. Simply ask us! "Many thanks for your time, effort and expertise in culinary art and sophistication..."
"My thanks to you and your incredible staff for a delicious dinner served with elegance. 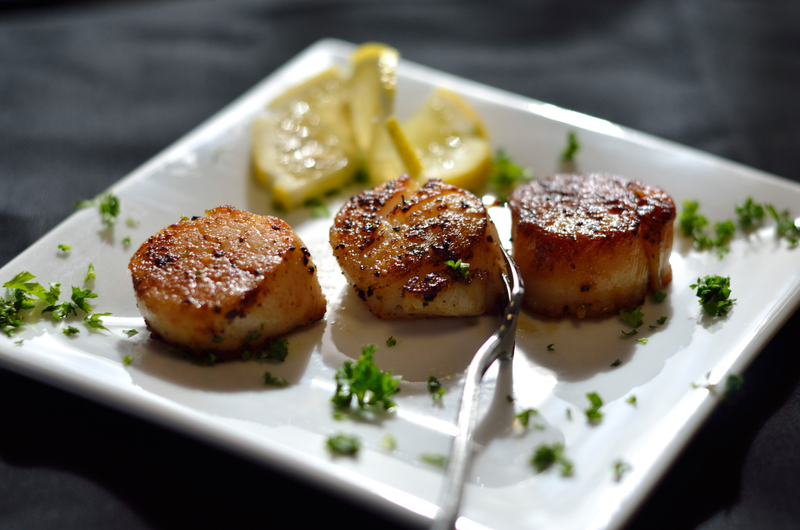 Brian and his guests loved the meal from beginning to end and your presentation is outstanding."